GRP has fast become the prefered method of manufacture. Our Dormer roofs make the whole process of completing the installation as seamless and time efficient as possible. As well as creating extra room in any given space where it is installed, a dormer window can also allow more light to flood into a room, creating an open, airy feel! Additionally our dormers are insulated with foam and the units allow you to close off open roof spaces quickly! To ensure that each dormer perfectly suits your particular needs they are tailor-made to fit your individual requirements. We can match any design and have a range of styles that will tie in perfectly ith your desired look. 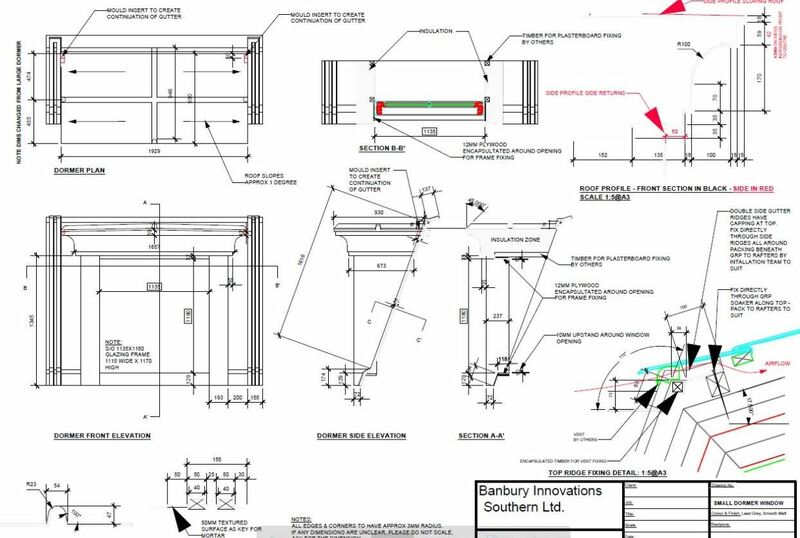 Alternatively design, using dormers made from existing moulds and save £1,000's avoiding the need for us to make a new mould. We will always offer a special price for these products. 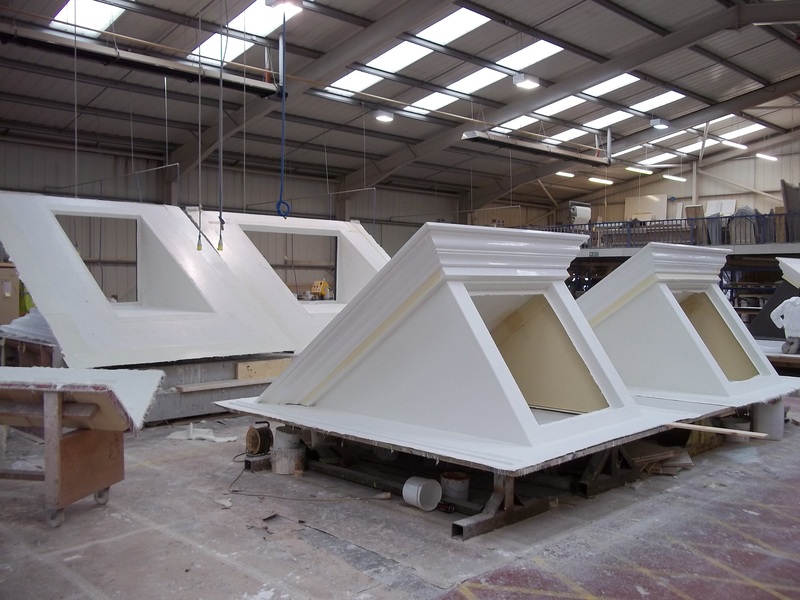 Because of the ease of installation and lightweight nature, fibreglass has become the preferred material by many architects and builders for the installation of dormer units. 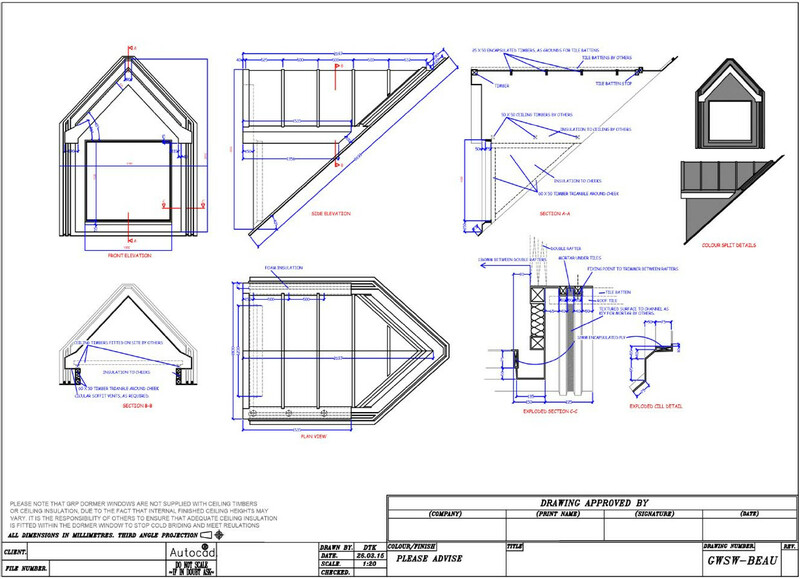 Dormer Units can be manufactured with full roofs in tile or supplied open roofed for the customer to truss and tile, we also offer lead effect roofs. 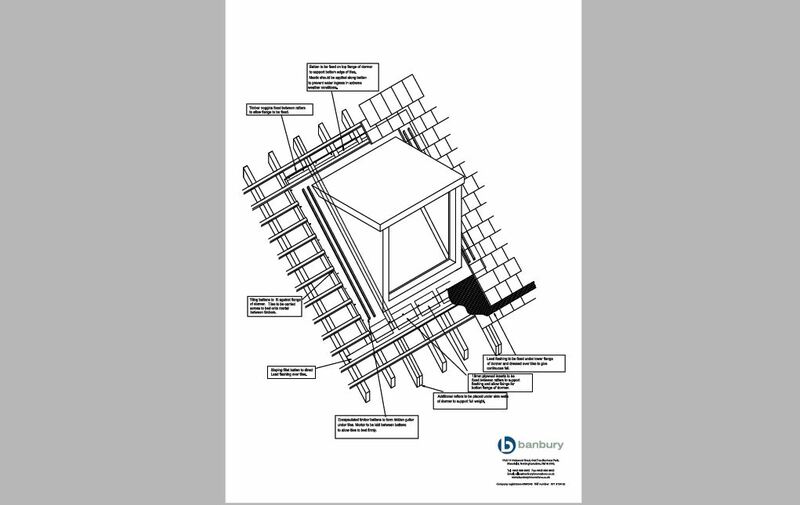 Our range of over 68 domer window units can transform any project in a highly cost effective way. 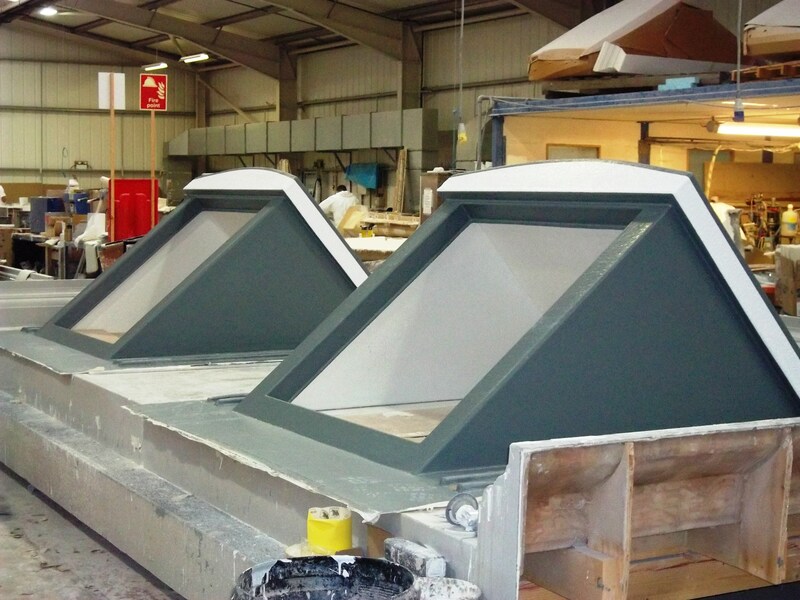 GRP Dormers allow you to close off open roof spaces quickly, which is always an advantage in our wet climate. 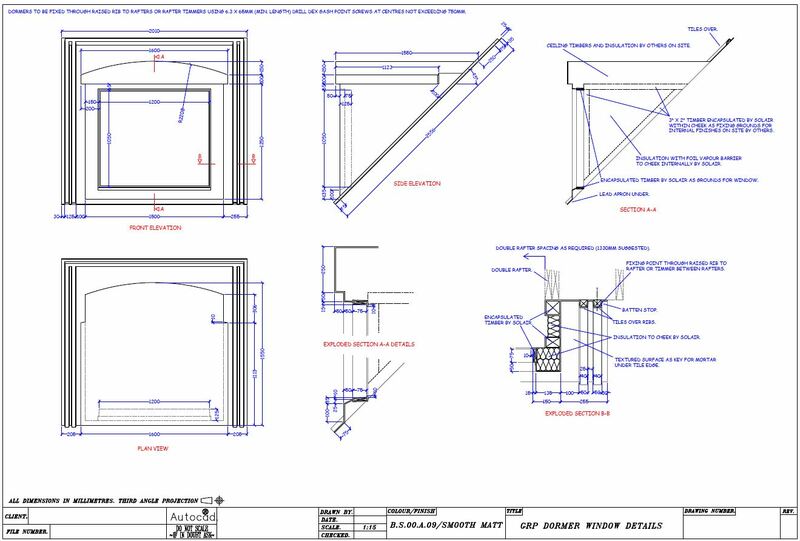 No matter if you require one dormer or fifty our price will be cost effective for your project!